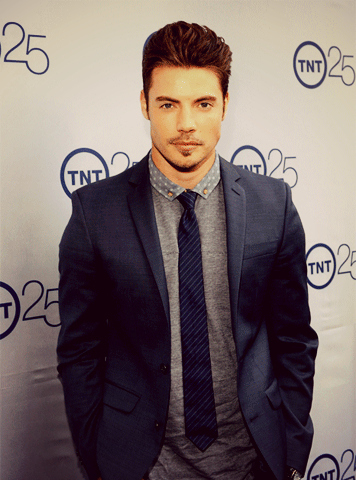 Josh Henderson at TNT's 25th Anniversary. . Wallpaper and background images in the Josh Henderson club tagged: josh henderson actor dallas tnt event 25th anniversary. This Josh Henderson photo contains traje de passeio, terno de negócio, terno, terno de roupas, terno de roupa, and terno de três peças.